It sounds like a handy plan. But will it work? It’s an obvious fact—where there are people without homes, there are people without access to private restrooms. And yet the solution to the problem of transients urinating and defecating in public remains somewhat less apparent. In San Francisco, a recent program makes mobile toilets, which are attended to by a service crew, available to the city’s homeless. In 2014, the L.A. City Council voted to expand 24-hour bathroom access on Skid Row. 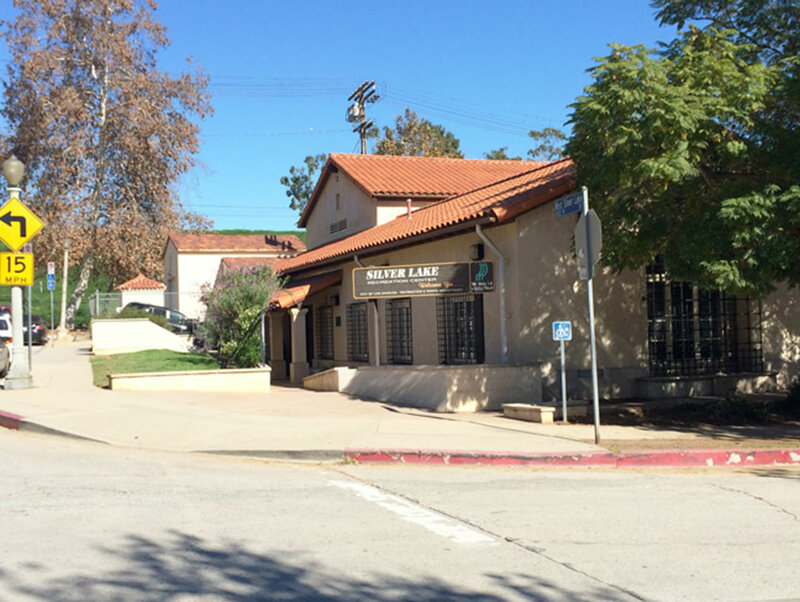 The concerned residents of Silver Lake are taking yet another approach: The Silver Lake Neighborhood Council is working to provide maps to public restroom and shower facilities to the homeless. There are no public places to shower in Silver Lake, so, according to The Eastsider, the drafted map also lists some facilities in nearby Echo Park. The idea seems both practical and cost-effective, but will simply pointing the homeless toward restrooms be effective? And if so, would it work as well in other neighborhoods of Los Angeles? Kevin Murray, CEO and President of L.A.’s Weingart Center for the Homeless, a non-profit which operates on Skid Row, says “it’s possible” to both. “I’m really happy that it highlights the problem, and I applaud the Silver Lake Neighborhood Council for being willing to share their public facilities,” he says.